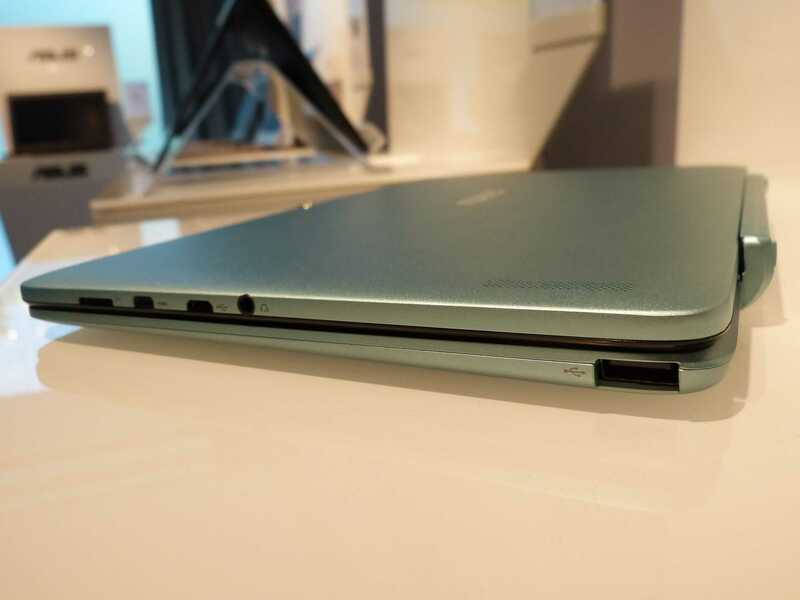 Tag Archive | "USB 3.1"
Core M Chromebook rumors…at last! Chromebooks and Intel’s Core M platform are a perfect fit so it’s no surprise that we’re seeing rumors of a Google Pixel 2 surfacing along with a mention of Core M.
The rumors are extremely tenuous but worth a discussion because of three important aspects. Intel Core-M, USB 3.1 and Pixel 2 could define a new range of Chromebooks that are, like the original Pixel, medium to high-end. While Baytrail-M is doing a good job of enabling low-end Chromebooks there are people that truly need higher-end multitasking performance. Combine that power with a fanless build – the Acer C720 is so annoying when one has used fanless PCs – and you’ve got a unique combination.